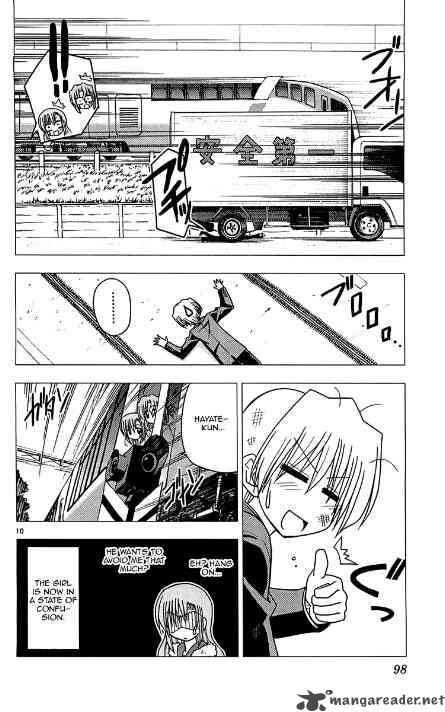 I've been reading this manga lately in mangareader.net, called Hayate The Combat Butler *1, and Hayate jumped off a train to save Nagi, his master, and, he landed just fine, and was getting to his feet when a truck just ran him over! 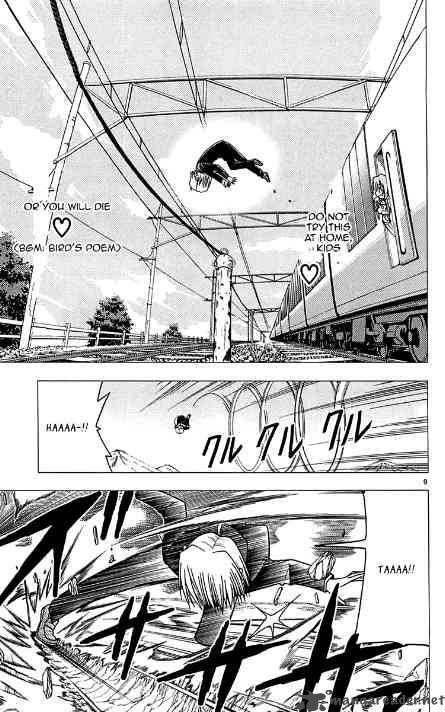 He survived though. Just to warn you all, I might not be on again for a while, because I'm supposed to be like studying or what, but I'll be back sometime. 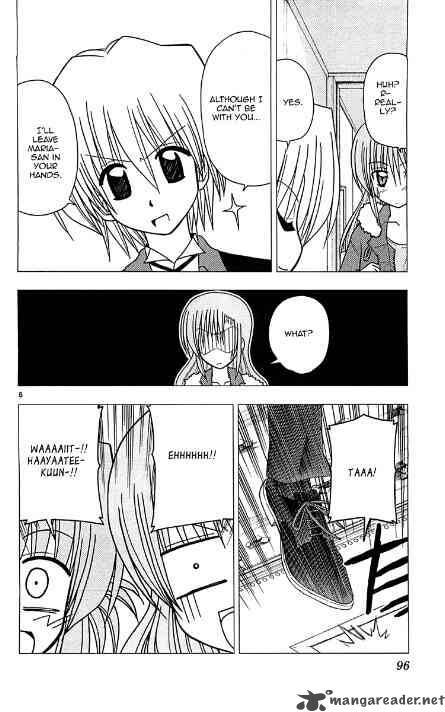 *1:It's called Hayate No Gotoku in Japanese.